Korean power, beatbox tracks, and lip roll finesse! 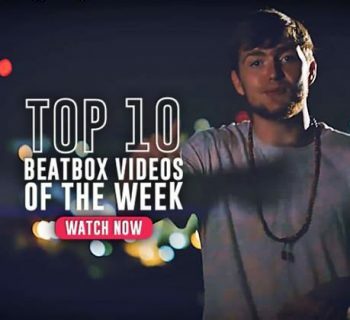 Hello and welcome to another edition of HBB's top 10 beatbox videos of the week, where we do a weekly roundup of all the best beatbox videos from our community. We have lots of amazing pieces of work this time around so let's get started. In this podcast series, North American beatbox is shedding light on a topic that is so pertinent to our community, females and the LGBTQ community. 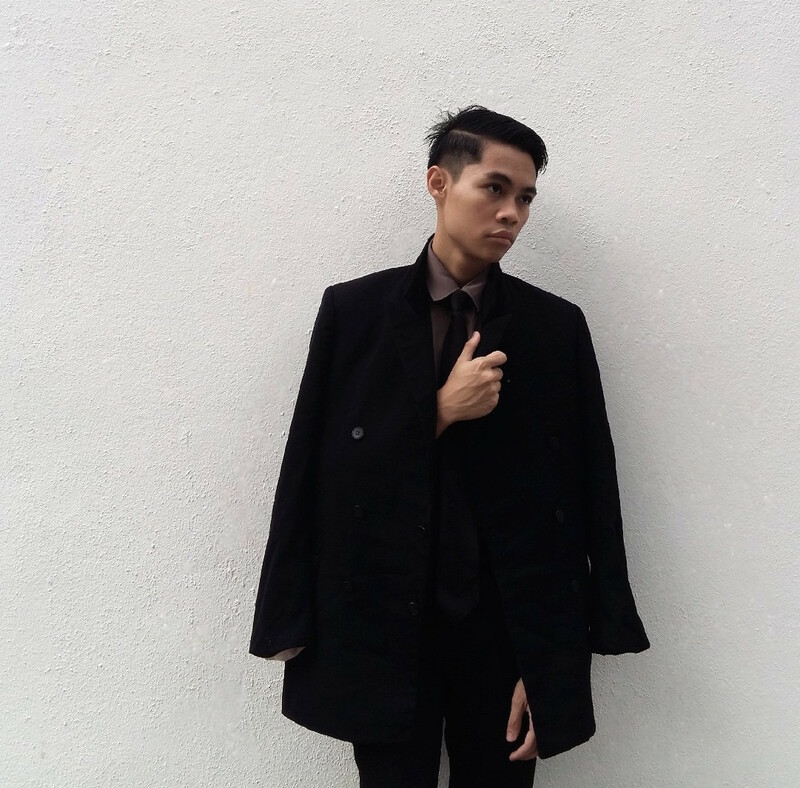 They talk in-depth about acceptance, hypersexuality of women, and turning a blind eye on being inclusive. I'd suggest you download this episode and take it on the road! 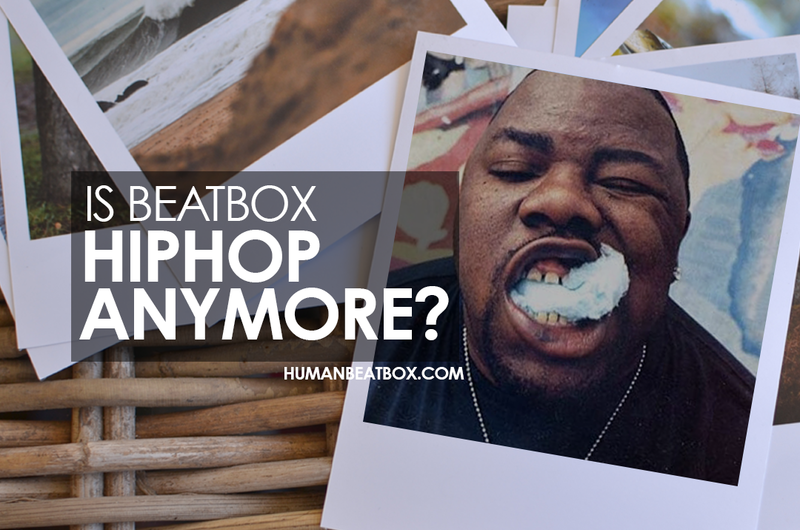 The Beatbox House Party is a super fun event where the Beatbox House hosts a show once a month in the heart of New York City. 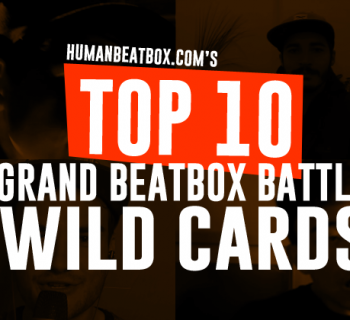 At their last show, they hosted a 7-to-smoke battle, where all the members of the beatbox house got to compete against each other. Enjoy this bit! The 2016 Canadian beatbox champion and the Chinese beatbox champion collaborate in a jam that goes to show the beauty of our art form and the power of unity through beatbox. There's a reason why these two are champs! Dino Biocic and Marin Marusic from Croatia team up to cover U2's popular hit, "With or Without You." Grab a cup of coffee and do some work to this music, because it's a beautiful piece! Big ups to these guys. Want a good laugh? Mr. Wobbles is back at it with yet another hilarious Omegle reaction video. For the most part, Omegle reaction videos are now seen as things from the past, but nothing is dull when Wobbles is involved. Hilarious. The master sound crafter shows us in this video what it means to be a masterclass artist. Dharni kicks it up a notch in this showcase at the Greek Beatbox Championships and I'll say that this is one of the best showcases I've experienced live. He's on a whole new level. After a successful and viral-worthy video that Hiss put out a week ago, he's back at it again with yet another incredible medley imitating the best beatboxers from around the world in one shot. Although he didn't take home the Korean championship title this year, he's really positioned himself to be in a spot to be the favorite next year. Andre Gibson didn't compete this year in the Canadian champs, but we most definitely think he should have - but hey, battling isn't worth it if it isn't fun. This video is exemplary of what makes Andre such an exciting beatboxer to follow - the cleanliness is off the charts. If you haven't been following the Korean beatbox championships, I'm going to question whether or not you're a true beatbox fan because this is easily one of the best tournaments we've seen in a long time. The Korean beatbox community is really stepping it up from both a talent and organization perspective. There are so many beatboxers to be following - Timid, WinG, Hiss, and Mighty are definitely worth a shout. 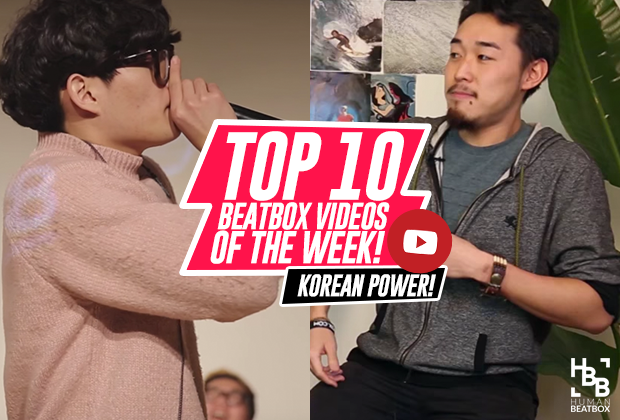 Sit back and fall into the rabbit hole of amazing Korean beatbox videos! Topping off the list, we have the Polish beatbox champion crafting a sick track by sampling his own beatbox sounds. This is a track worthy of a download, but more importantly indicates that we're edging closer and closer to having full EP's full of beatbox tracks. This is nothing short of innovative and fresh - we're so happy that this exists in the world! Big up Mic Bandit! We had the fun opportunity to kick it with the Beatbox House and finally record the 2nd episode of your favorite beatbox video series, "Guess that Beatboxer." This time the losing team has to face the punishment of being shot by the winning team after 3 rounds of beatbox guessing. Enjoy! If you enjoyed this week's list, please like, share, and tell your friends about HBB! 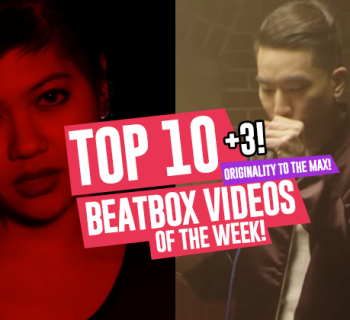 Spread the beatbox love!